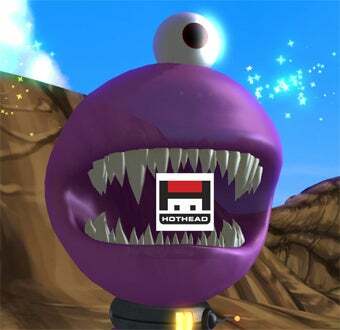 Hothead Games is teaming up with other independent game developers to bring award winning titles to new platforms, starting with Twisted Pixel's The Maw and Jonathan Blow's Braid. Hothead Games, the developers behind the Penny Arcade Adventures series, is teaming up with other indie developers to help bring their games to new platforms so they can focus on development. They'll be helping Jonathan Blow bring Braid to Mac users, while delivering Twisted Pixel's Xbox Live Arcade title The Maw to Windows PCs. "We focus on finding new distribution opportunities so that they can focus on what they do best: developing their next great game," said Hothead Games COO Joel DeYoung. "These two titles represent only the tip of the iceberg. We're committed to working with indies and helping them be successful, so look for lots more announcements to come." This is an excellent example of the kind of comraderie you find among independent developers. Let's hear it for the little guys!